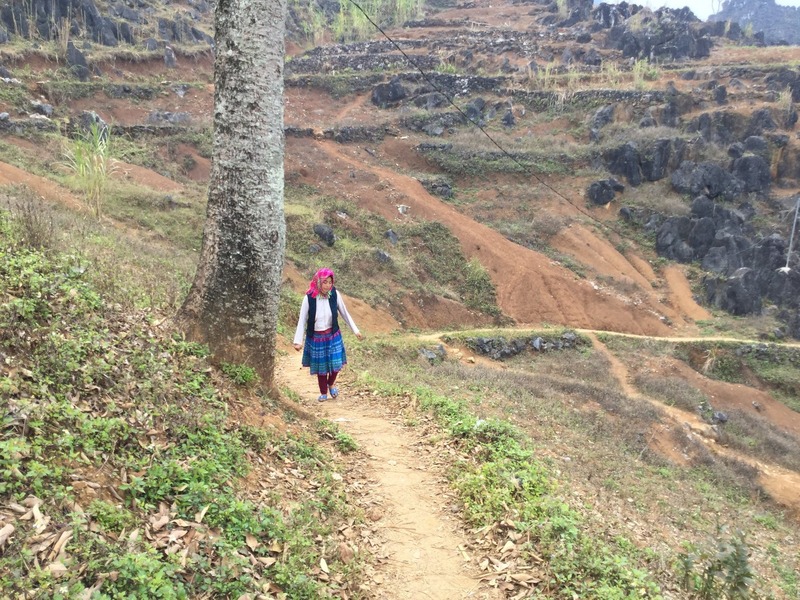 This thrilling Ha Giang trek and backseat tour takes you exploring the Ha Giang landscape and its people. You will see fantastic scenery across the entire area with hills, valleys and villages filled with various ethnic minorities (Hmong, Tay, Dao, Nung, Lo Lo, Giay, Pu Peo, etc.). 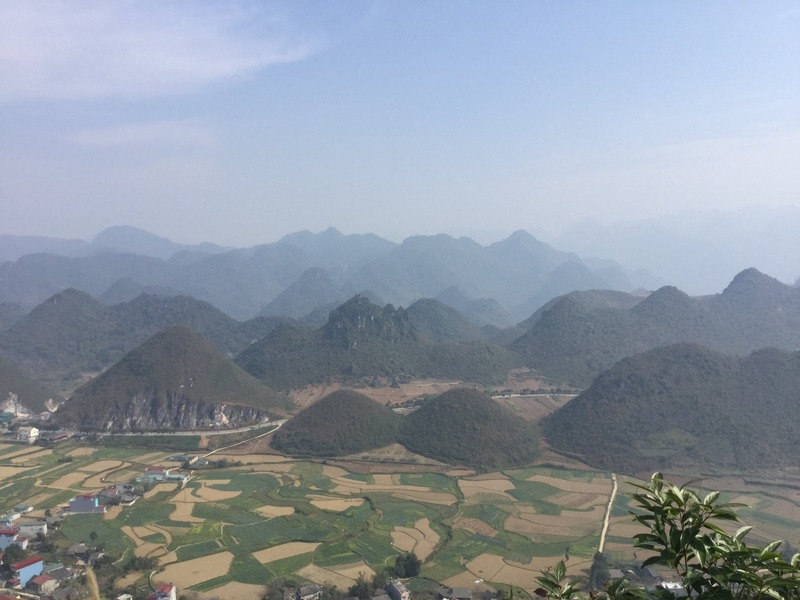 The farthest and most beautiful place of Ha Giang province is Dong Van Karst Global Geopark, designated by UNESCO as one of 77 sites with the important geological and cultural heritage. This geopark is home to 17 ethnic minority groups, which create a unique and rich cultural heritage of the area. 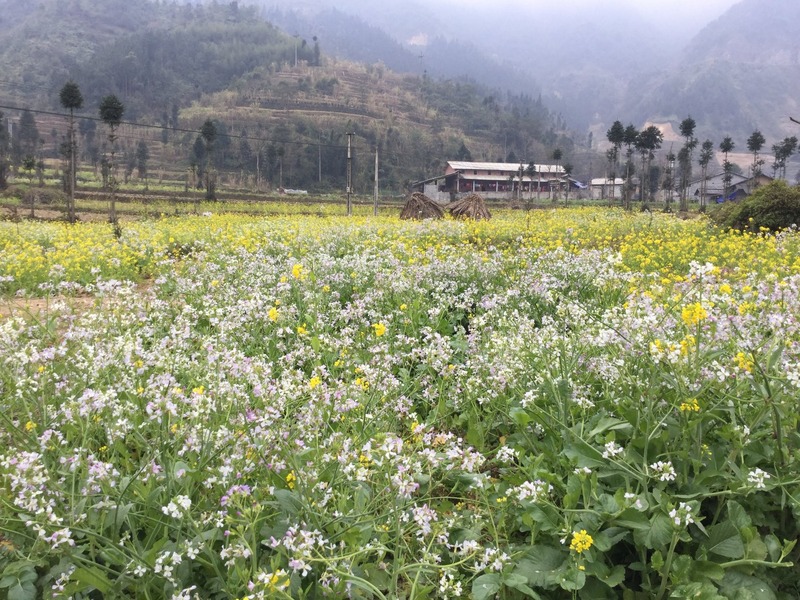 You’ll cover a significant distance, taking in all the magical landscapes Ha Giang has to offer. 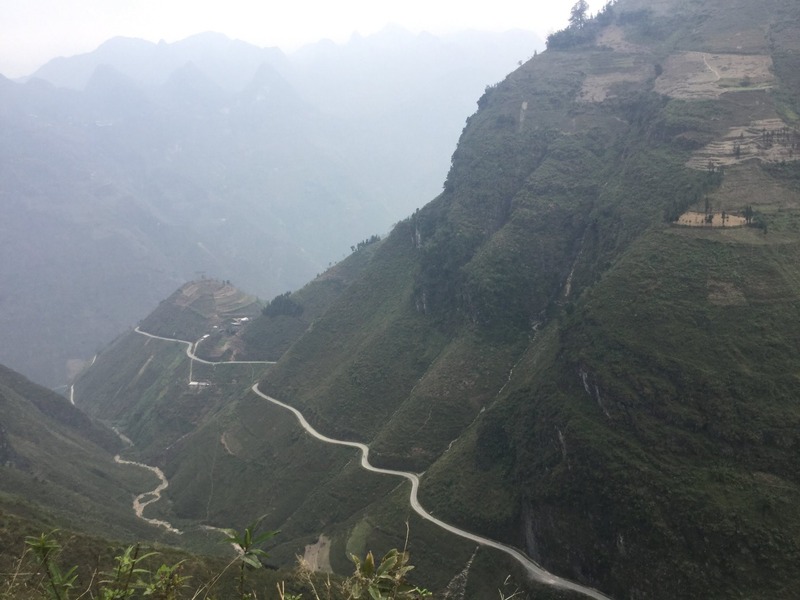 In the last few years, road conditions in Ha Giang have improved, making this loop more accessible and safe for tourists. With mountain passes hanging onto cliff-faces high above roaring rivers, and back-roads threading through forests of limestone pinnacles, it’s ideal territory for a road trip. Arrival night: If you take a sleeping bus departing from Hanoi from the previous night, you would reach Ha Giang city at around 4.30 a.m in the next morning. You then will be picked up and taken to the homestay in a near-by village. * Sleeping bus fare is not included in the tour price but we can help arrange (add-on service). 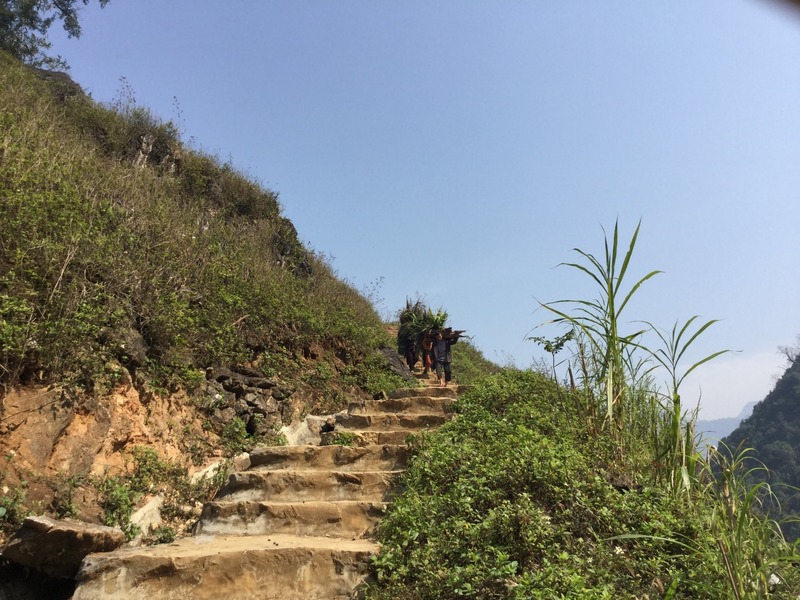 Day route: Thon Tha – Lung Vai – Ha Thanh – 15km The local guide will meet you at your homestay where the trek starts, going through terraced rice fields and Tay villages. Chances to meet and talk with locals working in the fields are plentiful. You will then go trekking to Lùng Vai village of the Coin Dao people (4 hours) and then take a break for lunch en-route at a Dao family and enjoy a relaxing time here. The Dao family will warmly welcome you to their traditional home where they will share their culture with you. In the afternoon, trek over a beautiful tea hill where thousands of ancient huge tea trees are planted. After that, you will continue to go trekking to Ha Thanh village, a village famous for its beautiful waterfall. Overnight stay will be at a Tay homestay where you will experience local life: sleeping on the floor with mattress, blanket, mosquito net, separated by other bed with a curtain. Day Route: Thon Tha – Quan Ba – Lung Tam – Meo Vac – Ma Pi Leng – Dong Van (around 150 km) At 8:00 a.m after breakfast, start your real adventure to the land called “Heaven on Earth” by motorbikes. Drive through small villages and past vast agricultural landscapes and the sweeping mountains of the North. 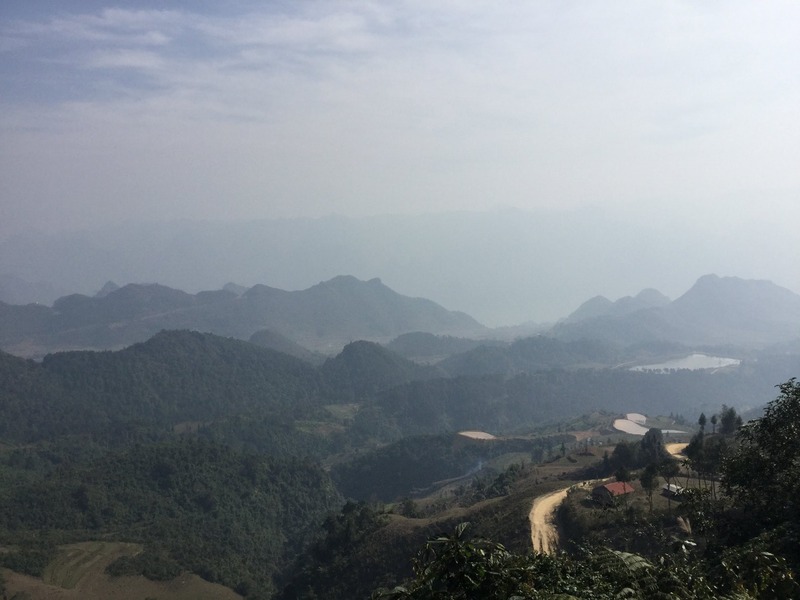 We will stop at the view point, Heaven’s Gate to look down to the Twin Mountains (Nui Doi) - a symbolic image of Quan Ba. 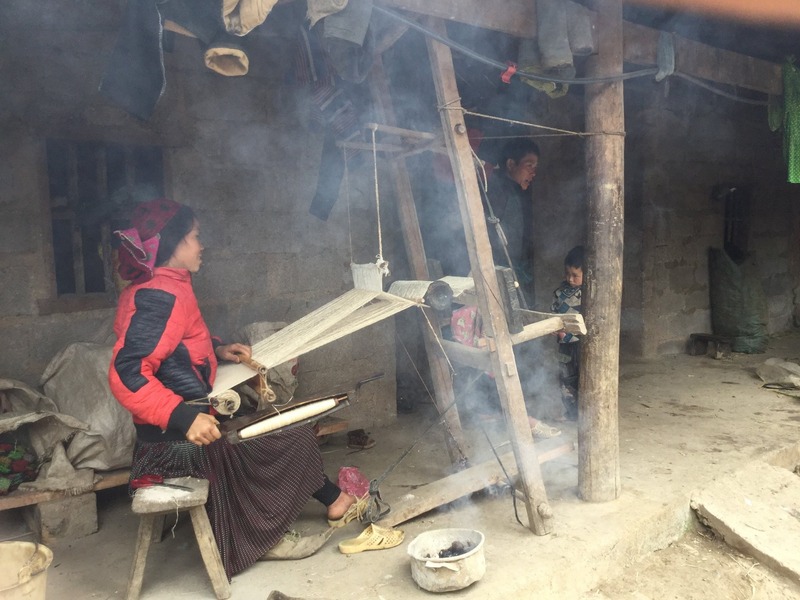 Visit Lung Tam village, a Flower H’mong’s village where you can learn how local villagers make brocade and make embroidery. 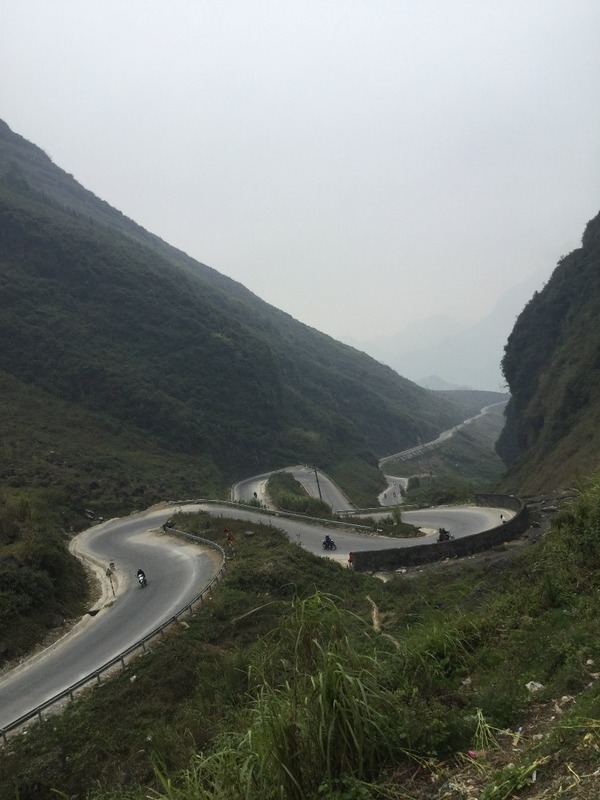 Then get on the bike, drive to the peak of Ma Pi Leng pass which gives stunning views of the mountains and sweeping valleys. Ma Pi Leng Pass is not long but it is the most dangerous pass in the northern border mountain area. The pass peak area is considered as one of the most beautiful viewpoint to enjoy a panoramic view in Vietnam. Looking to the north and northeast, thousands of gray mountains fills the horizon. Next to the road is a mountain drop where you will see below the Nho Que River with cool water. Overnight at Hoa Cuong hotel in Dong Van. Day Route: Dong Van – H’Mong Lord’s palace – Sung La – Trang Kim – Ha Giang – 180km Drive through Phố Cáo and Sủng Là . We will stop by these villages to visit H’mong families and interact with the locals. It’s once again a very enjoyable ride today and you will see amazing mountain view of the Rock Plateau. Sung La, which is on the road leading to the northernmost point at the border of Vietnam and China, is located down a valley, on the national road 4C connecting two of the most famous tourist spots of the province: Dong Van town and the house of Vuong Chinh Duc, the Lord of Hmong minority in Ha Giang. Like other villages of minority people, villagers plant corn and other staples. But what is different here is that there are rose fields that cover almost all of the nearby area. These flowers are harvested to be sold to big city dwellers. Another interesting view is when the stone houses in the village is covered by white fog in the morning and in the late afternoon. 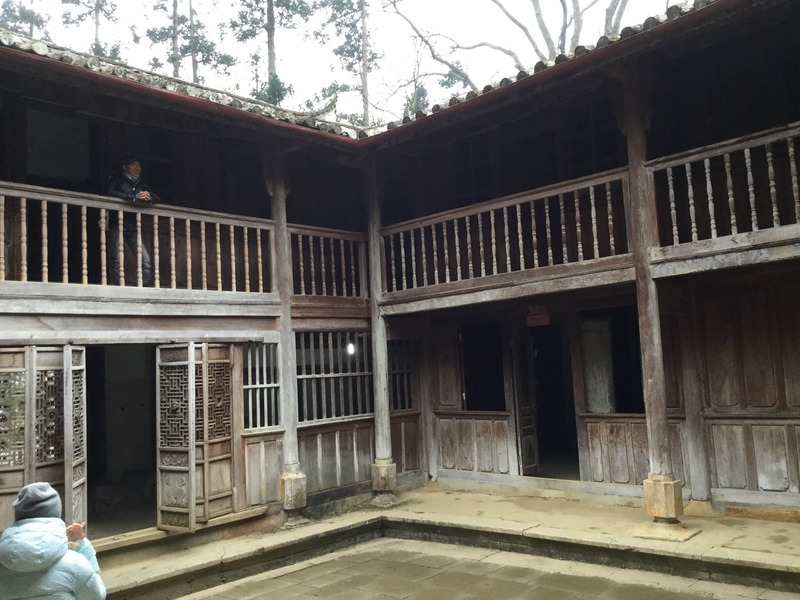 The next stop is a visit to the palace of the H’mong Lord, which was a royal family of high rank during French colonial rule – this palace attracts keen interest from architecturally minded visitors due to its mixed style of European and Chinese architecture. Legend has it that the king who built the palace first consulted a Chinese feng shui master to decide on a location for the structure. 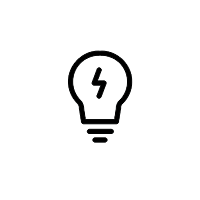 The site in the Sa Phin Valley was supposedly chosen as the terrain resembled a turtle shell, the turtle representing a long life and wealth in local lore. You will then visit Trang Kim on the way back to Ha Giang city. Arrived in Ha Giang in the late afternoon around 5.30 p.m. End tour here. We can help to prepare the transportation back to Hanoi, please tell us in advance! A significant amount 78% of what you pay goes back to the communities involved in providing tourism services like food and accommodation. Moreover, the community members who gets direct benefits from tourism commits 10% of what they earn to their own communities as contribution to the community fund.